We stayed just near this Village and who could resist taking the Red Phone Box. the stocks and the church makes it more interesting. Witheridge is a village and civil parish in the North Devon district of Devon, England. In 2001 the population of the parish was 1162. Its name is derived from the Old English for “Weather Ridge”, probably as a result of its exposed location on the top of a hill, which means it and surrounding hamlets such as Nomansland generally suffer from poor weather for much of the year. Situated almost equidistant from Dartmoor and Exmoor, the village has earned the nickname the Gateway to the Two Moors Way. Butcher FJP Maunder established his business in the village in 1879, which taken over by his son became local butchers chain Lloyd Maunder. The village is twinned with Cambremer, France, and the two villages have annual exchange trips (although not solely for students). 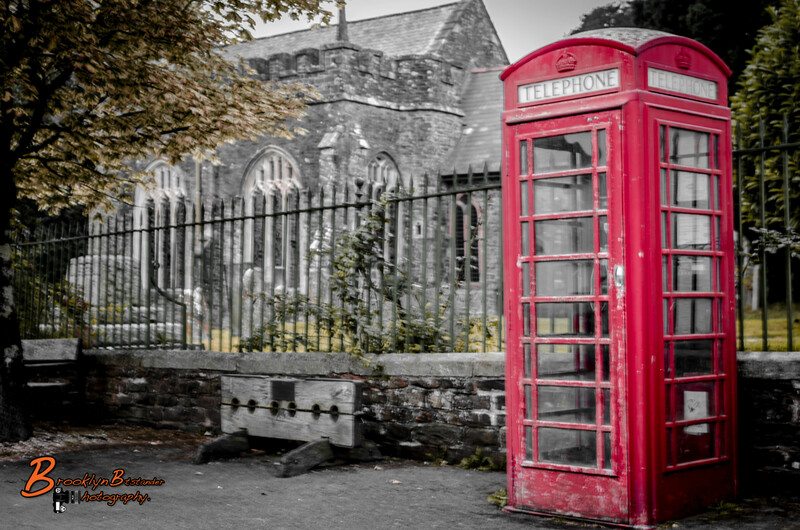 This entry was posted in Photography and tagged colour, digital, England, Lightroom, Photography, saturated, village, Witheridge. Bookmark the permalink.